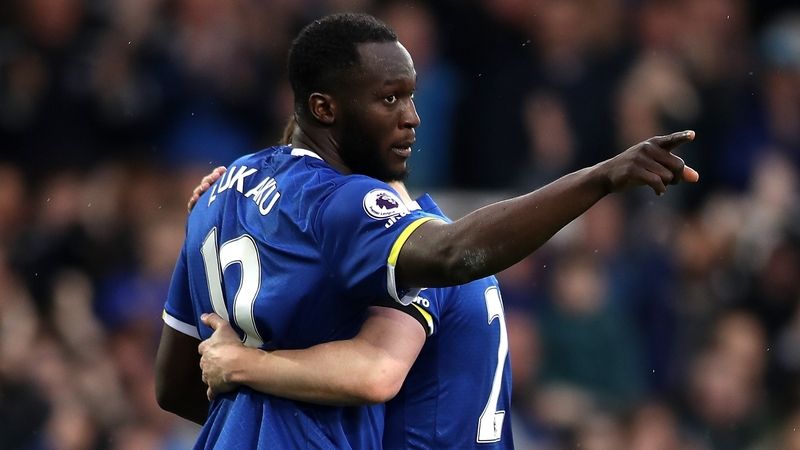 As the Merseyside Derby approaches, Liverpool must beware of Everton’s game-changing striker, Romelu Lukaku. The Belgium international is enjoying a career year in 2016-17 and is on something of a hot streak. He has scored five goals in his last four Premier League outings, leads the race for the Golden Boot, and holds the keys to the Toffees’ top-four challenge. Ronald Koeman’s men are currently level on points with Arsenal, but sit seventh in the standings, six points behind their city rivals. Victory at Anfield, then, is a must, particularly if the club want to retain Lukaku’s services. WATCH: Can Liverpool contain Lukaku? The striker hit the headlines earlier month as he made clear his desire to play in the Champions League, snubbing Everton's offer of a new contract. The Belgium international striker, somewhat surprisingly, chose not to hide away after the news broke, instead outlining his reasons for deciding against putting pen to paper. He spoke of his desire to be the best striker in the world, telling the Liverpool Echo: “To do that, you need the platform to show yourself. “Then you are talking about Champions League and whatever type of games. I don’t want to go into details on that but you just follow the path that is in front of you. The stats bear out Lukaku’s hypothesis. At present, Opta’s Expected Goals (xG) model shows that there is no better forward in the Premier League. The xG model assigns a value on every shot between 0 and 1 that reflects how likely a player is to score that given chance, based on the distance to the goal, angle to the goal and various other factors. A player’s xG per 90 minutes is the average xG that a player generates adjusted for 90 minutes played - so that they are comparable across different players with varying minutes played. Lukaku is ahead of the likes of Tottenham hotshot Harry Kane and Manchester United’s Zlatan Ibrahimovic when it comes to total xG; from 88 total shots, the 23-year-old has an xG score of 11.85, and he has scored a total of 21 goals, with no penalty inflation. 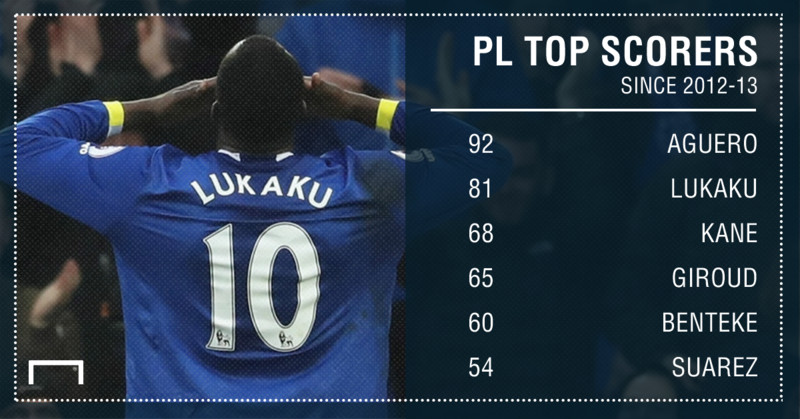 Indeed, Lukaku has not scored a single spot-kick this season. That makes his numbers all the more impressive. 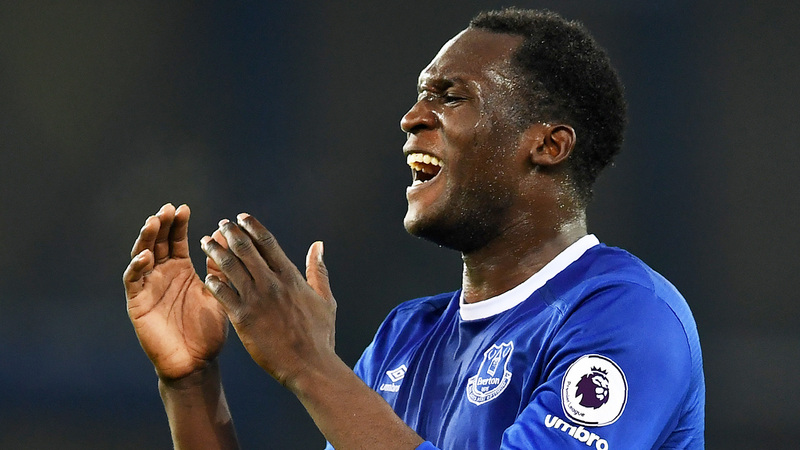 Lukaku heads the scoring charts in the Premier League and, following Kane’s injury, is more likely than ever to win the Golden Boot. He leads the Spurs striker by two goals and is three clear of Arsenal attacker Alexis Sanchez. Furthermore, Lukaku's remarkable strike rate shows no signs of slowing down. Since joining Chelsea from Anderlecht for a fee of £18 million in 2011, Lukaku has enjoyed an upward curve of improvement. Bar one season – 2014-15, when he played for both the Blues and Everton – Lukaku has scored at least 15 goals every term, for West Brom, and the Toffees. That he was never truly afforded a chance at Chelsea remains one of football's greatest mysteries. Staggeringly, one of the best strikers in the Premier League failed to score for the London club, playing just 15 times before joining Everton for a £10m profit. There is, of course, an argument that Chelsea signed him as an investment, to be farmed out on loan before being sold for huge profit and, of course, that is what happened. Everton, though, are reaping the rewards. Since the 2012-13 season, Lukaku has scored 81 goals in the Premier League, behind only Sergio Aguero (92), and ahead of the likes of Kane, Olivier Giroud and Luis Suarez. In the same timeframe, Lukaku lags behind the likes of Lionel Messi and Cristiano Ronaldo in Europe’s big five leagues, but stands a proud 13th with his haul, ahead of stellar names such as Karim Benzema (75), Neymar (63) and Paulo Dybala (43). In his age range, Lukaku is the most prolific player under 24 across Europe, with reported Arsenal target Andrea Belotti – who has been valued by Torino at more than £90m – having scored less than half of Lukaku’s 81 goals. He is, however, invaluable to Everton, the club that has qualified for the Champions League once in the Premier League era. The club could surely demand a king’s ransom from any interested buyer, but if they are to become any kind of force in English football, then they simply must retain his signature. Lukaku is right, he is well on his way to becoming the best striker in the world. Everton must now make sure he completes his transformation at Goodison Park.